A Passionate Real World Aquila Pilot. It couldn’t be better: a passionate actual Aquila pilot who has developed his own X-Plane version. On the question of excellent 3D modelling skills and instrument programming, Your personal reporter Angelique van Campen tries to figure that out in this impression. 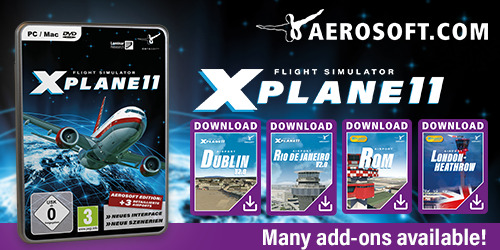 It could be a perfect combination for developing an aircraft for X-Plane 10. 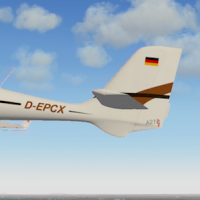 You can read it all here at ASN X-Plane via this comprehensive impression link.